Buying the very best domain name for your business is something that is difficult. You need to be sure that you think about all the factors of importance in order to choose that domain name that will be perfect. While there are various different facts that we can mention, here are some of the tips that did help many to make the best possible choice. No matter what domain you opt for, it has to be as unique as possible. For instance, if you will market yourself, something like Surname and Last Name dot COM should be perfect. When you settle for a domain name, do perform a Google Search to see if there are some domains that are really similar to what you had in mind. If so, you will want to choose something else. Focus on the main topic of the site and try to locate around 5 phrases or words that describe that topic. Match such words with a potential domain name. You obviously want to choose something that is going to sound really good. You can try to come up with 10 names that would be suitable for your site. You will soon notice that the first ones are easy but it is hard to make a list of 10. In the event that you need to spell out the domain name two times before someone understands it, you already chose a domain that is not going to work well. You have to be sure that the domain is as simple to remember as possible. Simplicity is incredibly important since future visitors have to be able to easily remember the domain name. Anything else would be inappropriate. Nowadays, there are many different domain extensions that exist and that you can choose. One problem is that some choose those extensions that are not that great or that will not have the best results. Statistics highlight the fact that around 75% of all the sites are COM domains. This is the extension that is preferred and the one that is very easy to remember. Only choose those extensions that are different in the event that they make sense. No matter what many believe, it is a lot better to opt for the short domain names as opposed to the long names. The domain name that is memorable is the one that is short. 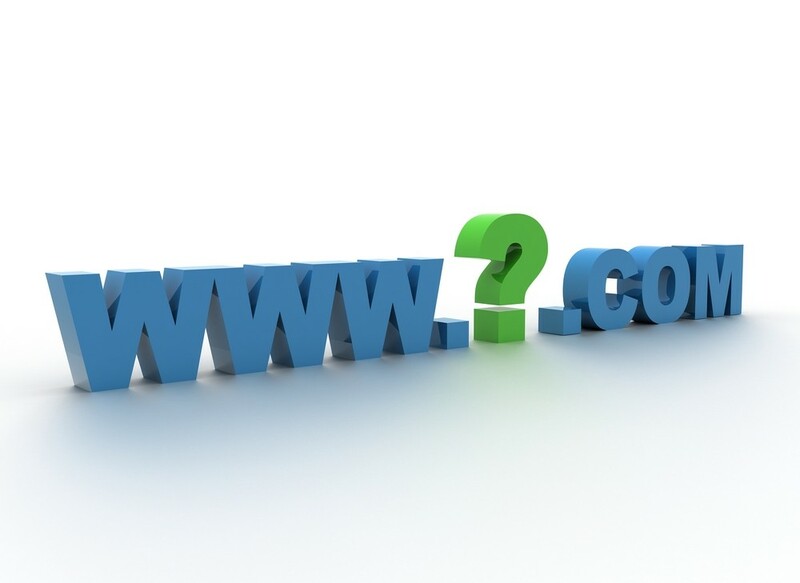 In most situations you want to think about using a domain name that is 2 words long. Combining 2 words usually makes everything memorable. Using acronyms is something that has to be avoided as people are not going to remember these with ease. Trends do end up fading away. You want to stick about the classic names as this is going to always span over generations and this will not be forgotten as trends change. Personal judgment is something that helps you out the most in deciding if the name is classic or if it is trendy. Before the domain name is registered, you want to check social networks in order to see if you can use the same name for profiles there. Branding is really important for the business. You want to be ready and always make the appropriate choices as this is what counts the most for social media branding purposes. Boris is the founder of Blog For Web, an active blogger, SEO and link building specialist, with a passion for travel and personal development. Get in touch on Twitter or through the Contact page for questions and collaborations.